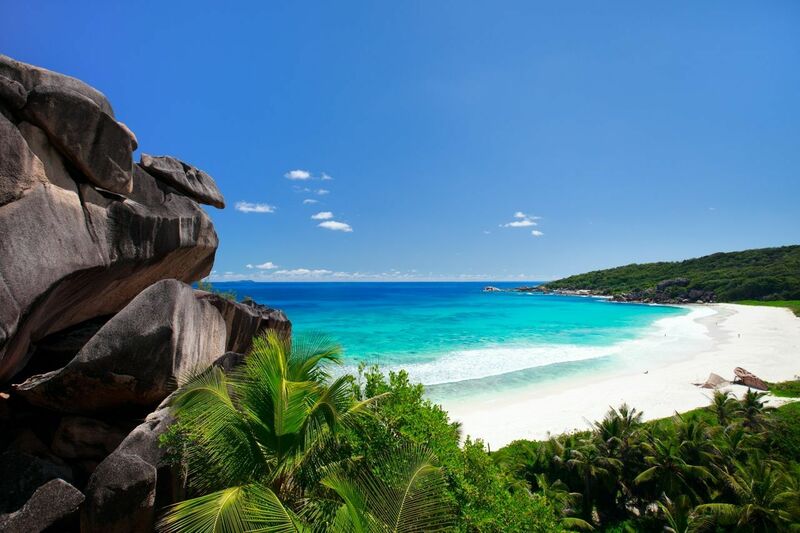 Dubbed the Galàpagos of the Indian Ocean, the Seychelles are blessed with some of the most beautiful beaches in the world. A visit here is like stepping into a postcard; when you're not soaking up the warmth of the powdery white sand, the archipelago's lush green hills and azure waters tempt your inner explorer with their abundant wildlife and tropical flora and fauna. Beach-lovers are spoilt for choice here; the 115 islands that make up the Seychelles archipelago are home to an infinite range of white-sand beaches, some of which you'll have completely to yourself. Lie back with a book or slip on your snorkel and search for turtles and technicolour fish. However you choose to while away your days, you can rest assured that relaxation is a way of life here.